Regardless, ICHM is a starkly stylish and deeply humane film. 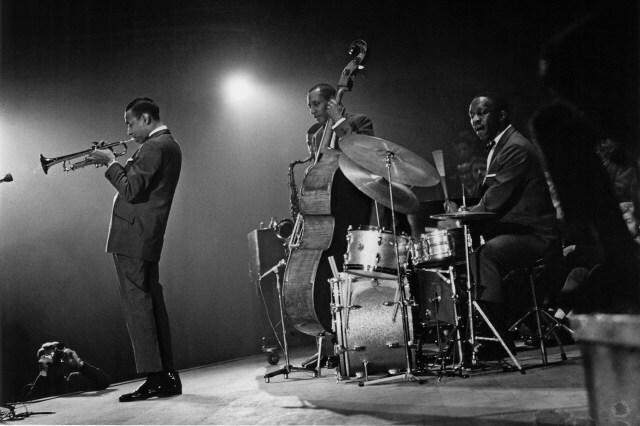 It is that rare bird among music documentaries that has such considerable merit as a film in its own right, it should assure continuing awareness for Morgan’s music. 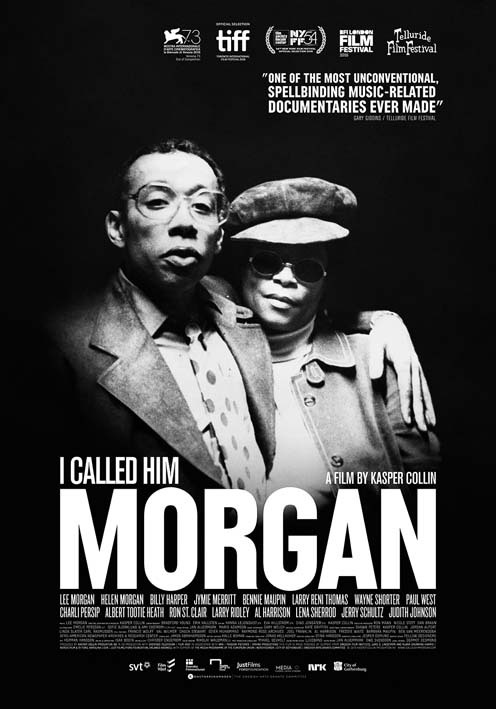 Very highly recommended, I Called Him Morgan is far and away the top priority film at this year’s NYFF, which will screen it this Sunday (10/2) at the Walter Reade and Monday (10/3) at the Francesca Beale.